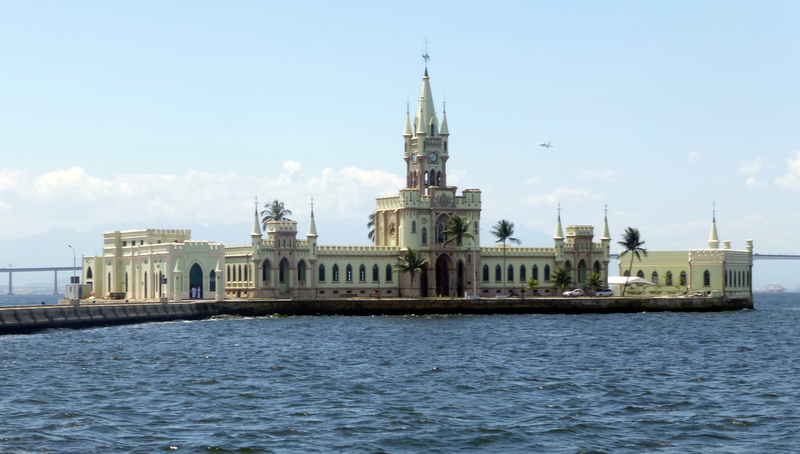 The Palace of the Ilha Fiscal, set up in the 1880s to cover customs duties at Rio’s main port during the imperial period. Published August 18, 2014 at 4018 × 2282 in Photo gallery. Post a comment or leave a trackback: Trackback URL.